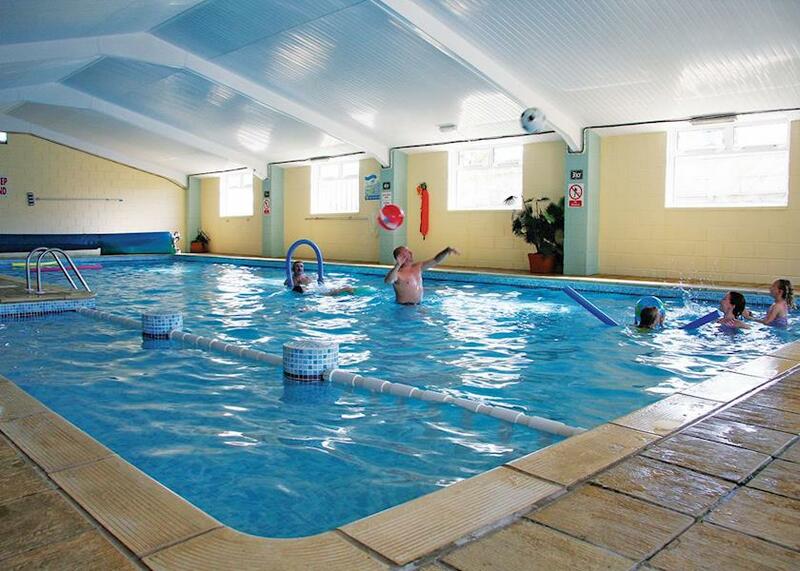 Clarach Bay Holiday Village offers the following facilities. Nestled in a truly magnificent coastal location with direct access to a sandy beach, Clarach Bay Holiday Village is the perfect place for families and couples seeking an action packed coastal escape.|Beautifully position on the edge of Ceredigion’s dramatic heritage coastline, the park boasts an indoor pool, soft play area and bar/restaurant offering great family entertainment, and also features its very own fun fair hosting a variety of thrilling rides for everyone to enjoy. 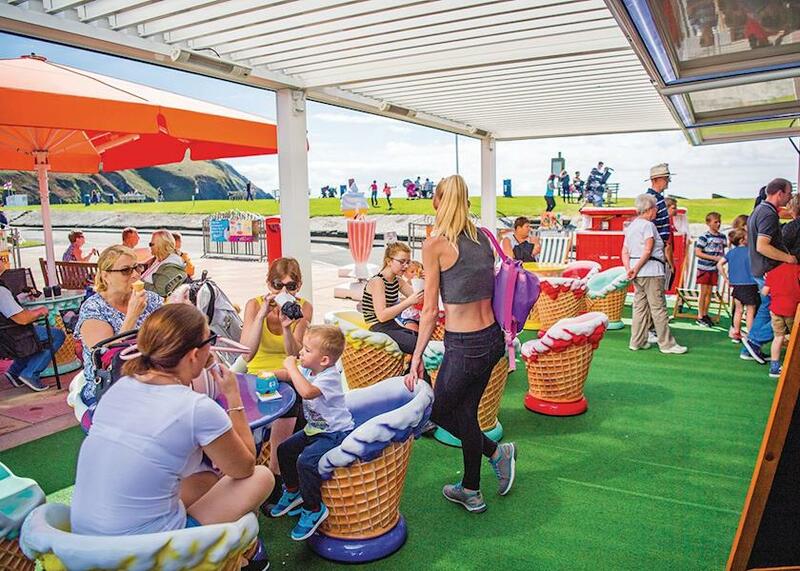 You’ll be spoilt for choice.|The area itself is surrounded by golden beaches, picturesque coastal resorts and countless historic sites, and vibrant Aberystwyth truly has something for everyone. Your welsh adventure starts here. Silver 3  Three bedrooms  Sleeps 6  Comfortable caravan with one double and two twin. Shower. No pets. Gold Plus 2  Two bedrooms  Sleeps 4  Well presented 12ft-wide caravan with one double and one twin. Verandah with garden furniture. Shower. No pets. Gold Plus 3  Three bedrooms  Sleeps 6  Well presented 12ft-wide caravan with one double and two twin. Verandah with garden furniture. Shower. No pets. Platinum Plus 3  Three bedrooms  Sleeps 6  New in 2017. Stylish and modern 12ft-wide caravan with one double and two twin. Additional WC. Shower. Towels included. Verandah with garden furniture. No pets. Platinum Select 3  Three bedrooms  Sleeps 6  Brand new for 2018. Stylish and modern 14ft-wide caravan with one double and two twin. Shower. Additional WC. Towels included. Verandah with garden furniture. No pets. Lodge 3  Three bedrooms  Sleeps 6  Brand new for 2018. 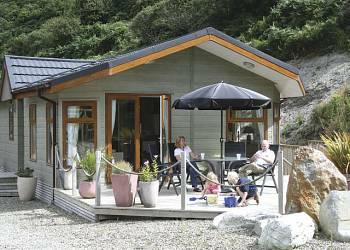 Stylish and spacious luxury lodge with one double with ensuite WC and two twin. Bathroom with bath with overhead shower. Towels included. Open plan living/dining area with well equipped kitchen. Verandah with garden furniture. No pets. Bronze 1 (Pet)  One bedroom  Sleeps 2  Value caravan with one double bed. Shower. 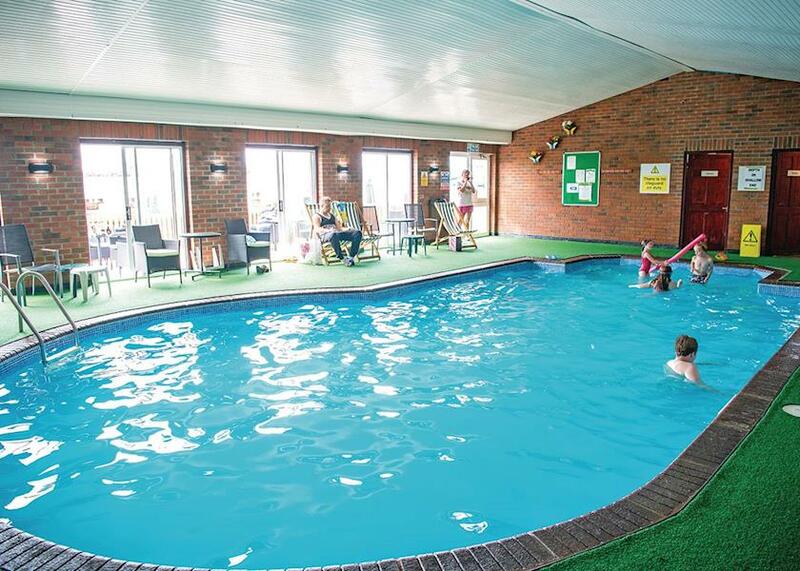 Bronze 2 (Pet)  Two bedrooms  Sleeps 4  Value caravan with one double bed and one twin. Shower. 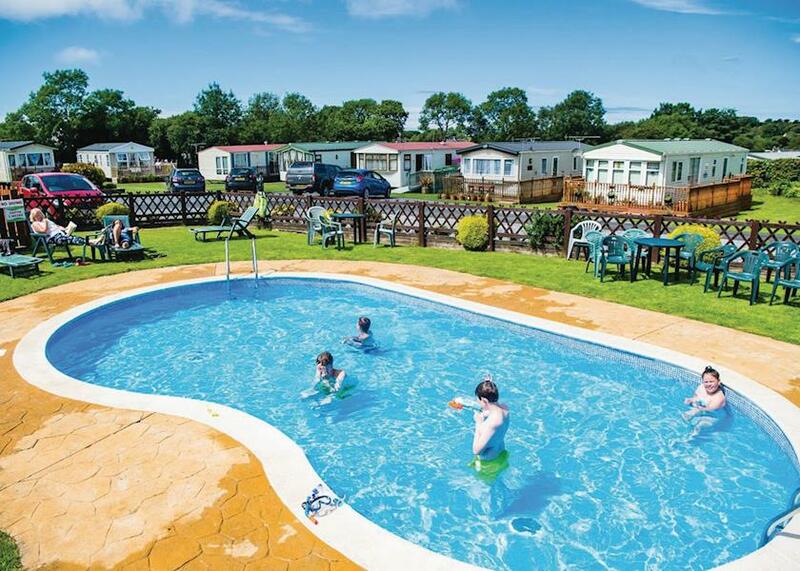 Bronze 3 (Pet)  Three bedrooms  Sleeps 6  Value caravan with one double bed and two twin. Shower. Gold Plus 2  Two bedrooms  Sleeps 4  Well presented 12ft-wide caravan with one double and one twin. Double glazed and centrally heated. Verandah. Shower. No pets. Gold Plus 3  Three bedrooms  Sleeps 6  Well presented 12ft-wide caravan with one double and two twin. Double glazed and centrally heated. Verandah. Shower. No pets. Platinum Plus 3  Three bedrooms  Sleeps 6  New in 2017. Stylish and modern 12ft-wide caravan with one double and two twin. Shower. Additional WC. Towels included. Double glazed and centrally heated. Verandah with garden chairs. No pets. Platinum Select 3  Three bedrooms  Sleeps 6  Brand new for 2018. Stylish and modern 14ft-wide caravan with one double and two twin. Shower. Additional WC. Towels included. Double glazed and centrally heated. Verandah with garden chairs. No pets. Lodge 3  Three bedrooms  Sleeps 6  Brand new for 2018. Stylish and spacious luxury lodge with one double with ensuite WC and two twin. Bathroom with bath with overhead shower. Towels included. Double glazed and centrally heated. Open plan living/dining area with well equipped kitchen. Verandah with garden chairs. No pets. We have 0 reviews for Clarach Bay Holiday Village. A random selection of 3 are shown for your information. Refresh the page to get another 3 reviews to show. 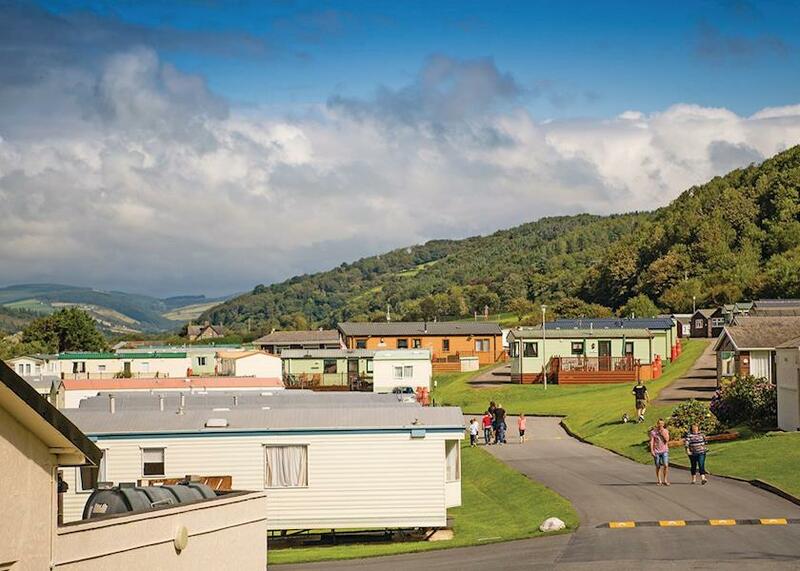 Have you been to Clarach Bay Holiday Village? 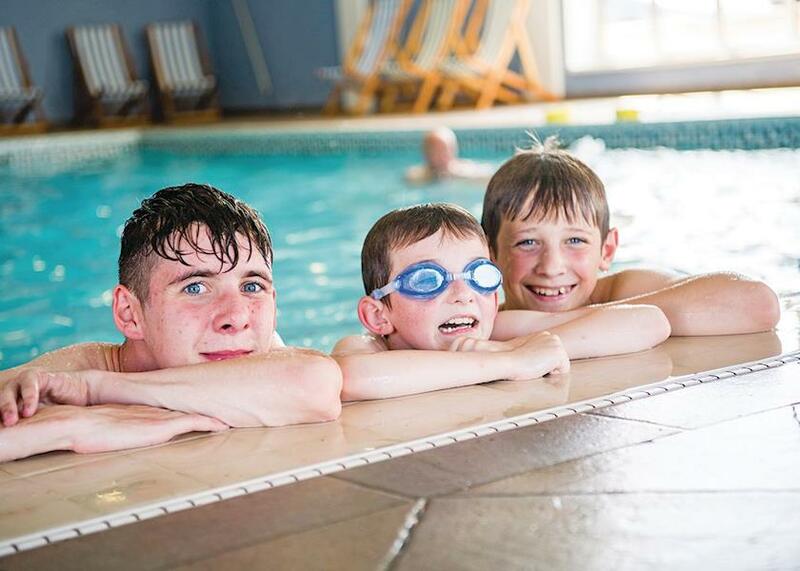 Please share your views with others who are considering staying at Clarach Bay Holiday Village so that they can benefit from your experience and get the best from their holidays. 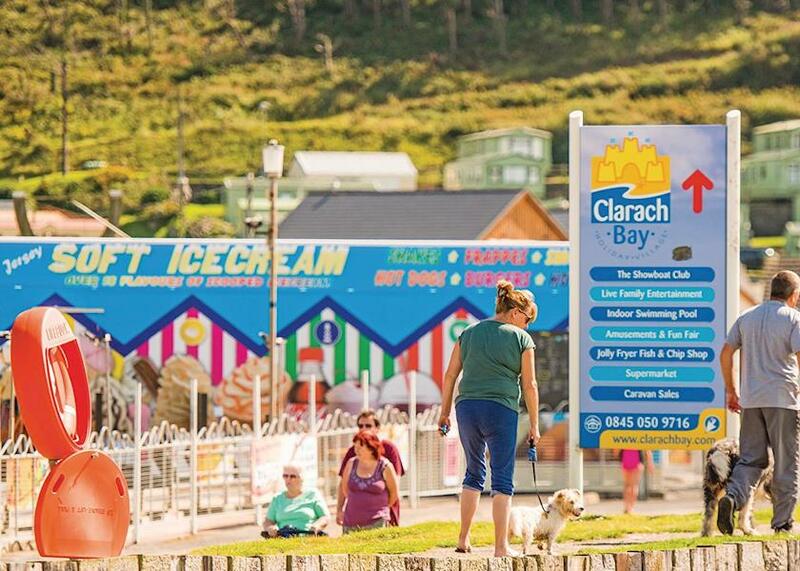 Important note: Information provided here about Clarach Bay Holiday Village is based on our best knowledge. However, please check with Clarach Bay Holiday Village before booking to ensure that you have the information required. Reviews are the sole views of the contributor and do not necessarily represent the views of gocaravannung.com or Clarach Bay Holiday Village.